MULSH focuses on item quality,function,material, and style to make personalized furniture affordable to users,which decorates your home a better place.Our business philosophy is:customer first,service formost. 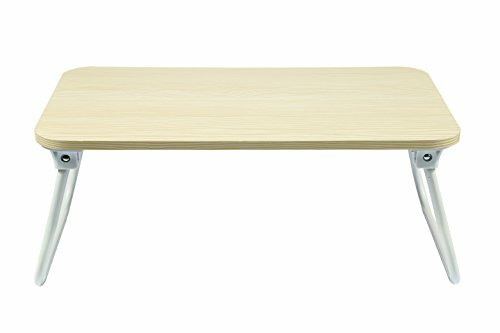 Made from powder-coated metal tubes and good quality MDF board,this Lap Table is durable while using. It is ideal to use while eating food,doing homework or surfing the internet on the sofa,bed,or recliner. •Brand new and high quality. •Powder-coated metal tubes ,high quality MDF top Board . •Overall Dimensions: 20.7''L x 11.81''W x 8.86"H (52.6x30x22.5cm).